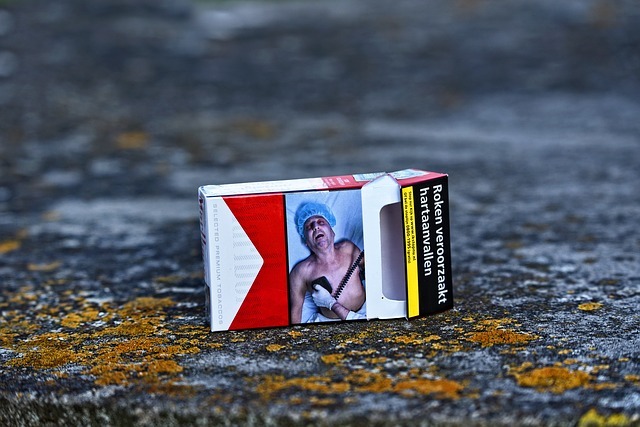 Since the the European Commission owns the copyright to current health warnings used on cigarette packs in the UK, in the event of a "no-deal" Brexit, the UK has arranged to use Australia’s warnings. UK regulations have forced manufacturers to sell cigarette packets carrying health warnings as of 2009. However, the EU owns the copyright to current warnings, therefore the UK has made a deal with Australia to use its graphics in the event of a “no deal” Brexit. Anti-smoking experts have pointed out that the TPD has brought a stall in progress in relation to smoking cessation, rather than progress. On a different note, something positive that could come out of Brexit, would be the ability to drop the EU’s rigid Tobacco Products Directive (TPD). Earlier this year, anti-smoking experts explained why a post-Brexit Britain should consider getting rid of the ineffective EU-wide e-cigarette regulations, which have led to a stall in progress in relation to smoking cessation, rather than progress. These experts grew concerned when they observed a drop in the number of people switching from smoking to vaping, following the TPD implementation. Despite the fact that Public Health England has openly endorsed the safer alternatives as smoking cessation tools, the number of smokers switching per year has dropped from 800,000 to 100,000.